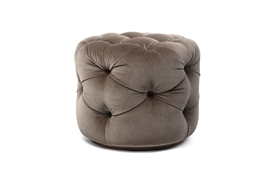 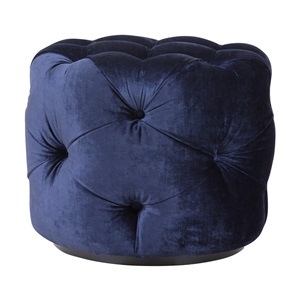 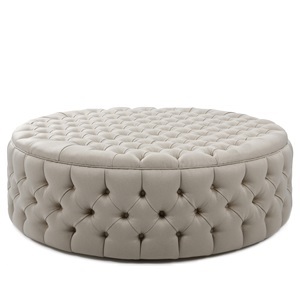 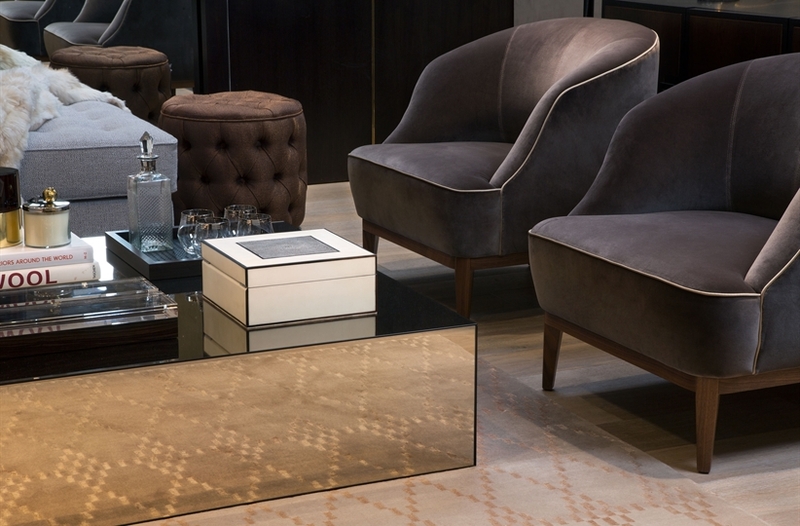 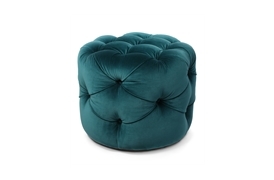 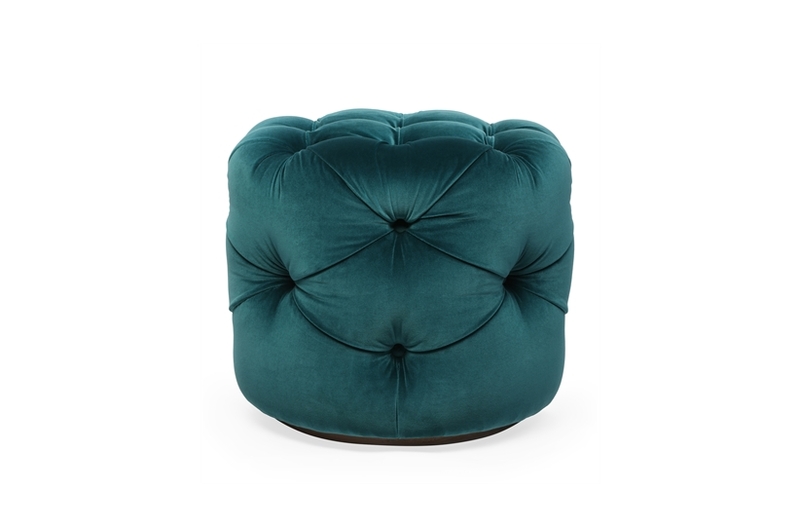 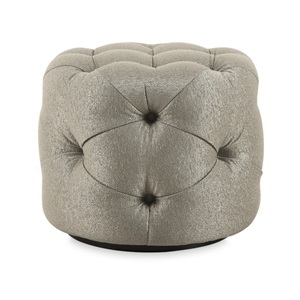 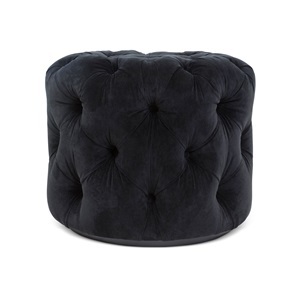 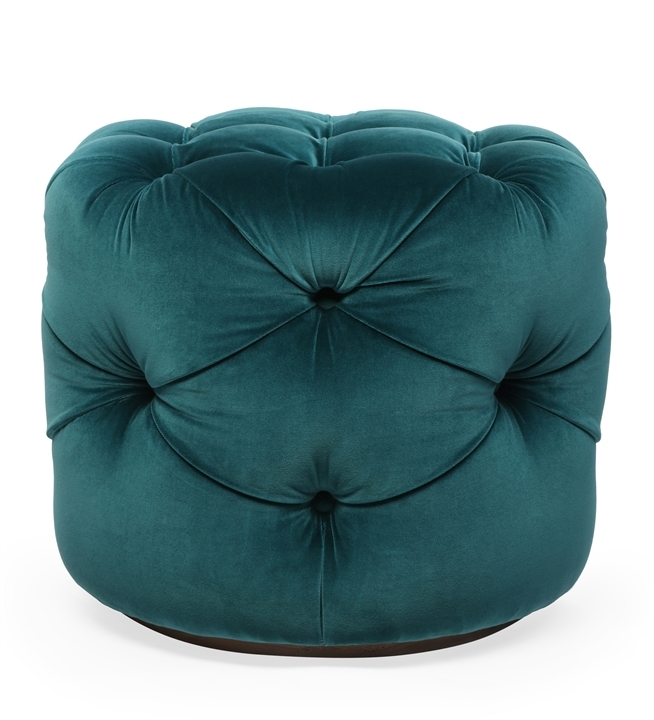 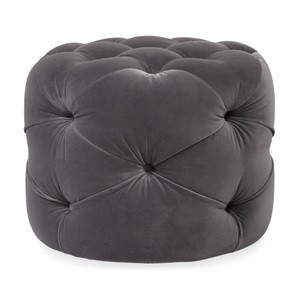 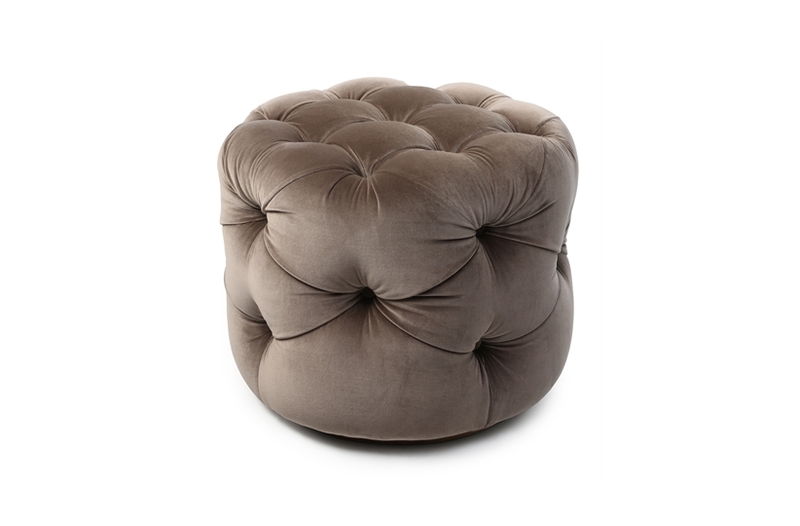 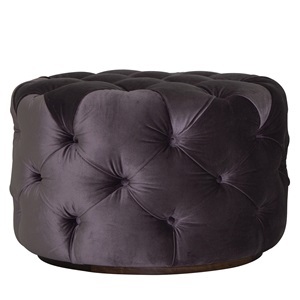 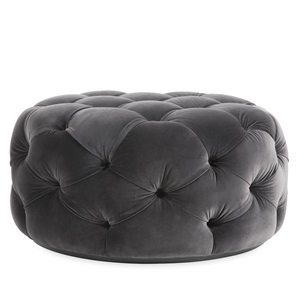 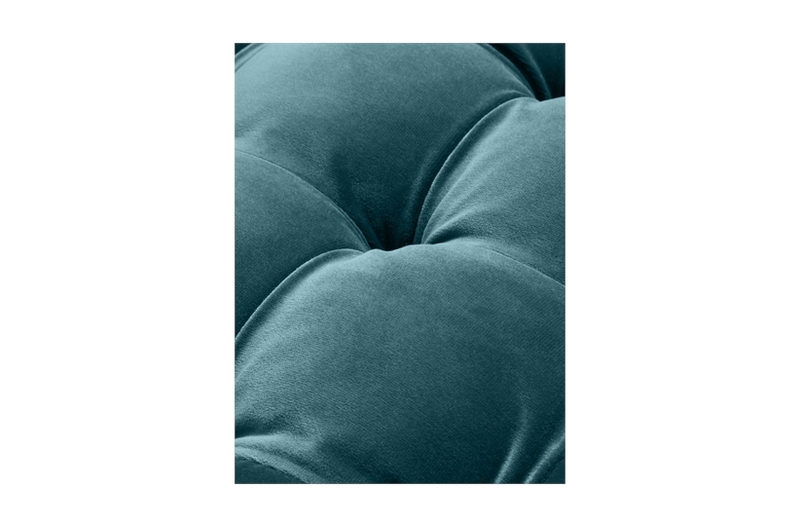 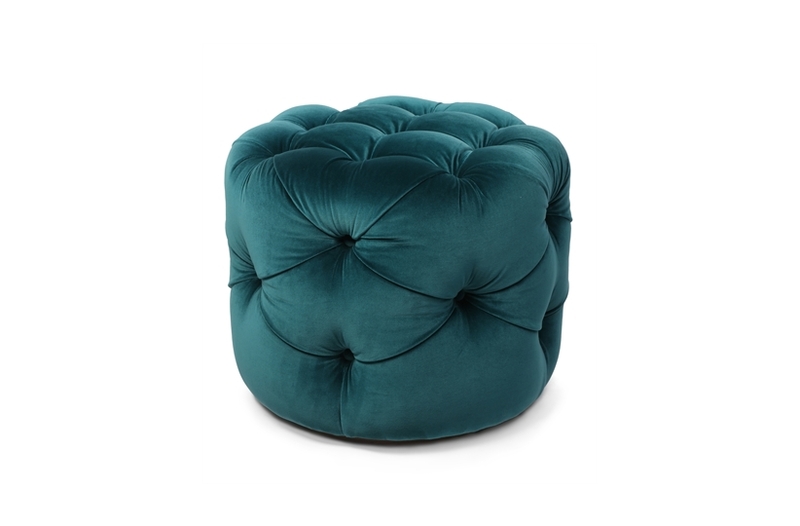 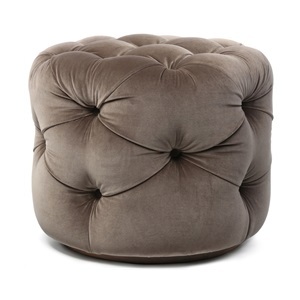 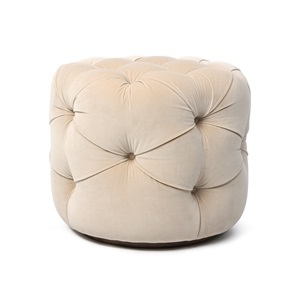 Windsor is a plush and distinctive ottoman with deep buttoning set lavishly into the upholstery. 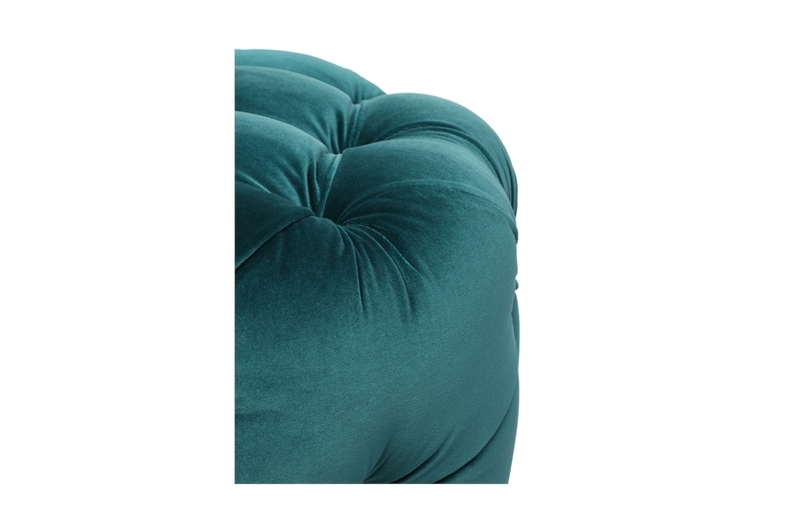 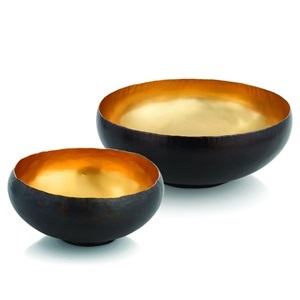 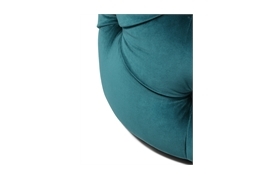 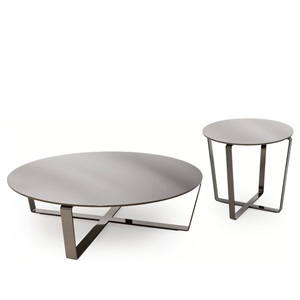 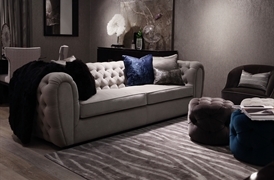 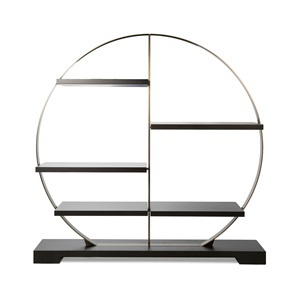 Its smooth curves are accentuated by indulgent layers of padding. 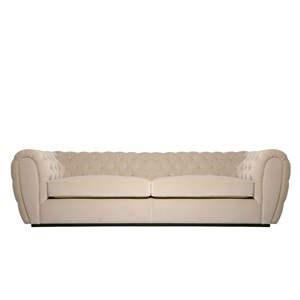 This piece is designed to work in harmony with the charming Windsor sofa but it is equally at home with any other pieces from our collection.